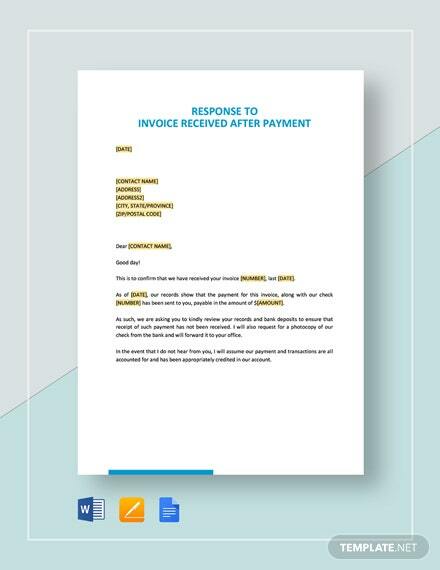 Sometimes it takes a lot of effort in admiting to invoice making mistakes to the point where we really don’t know where to start. 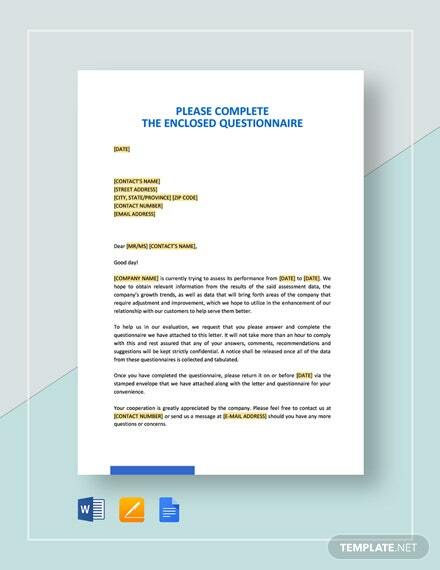 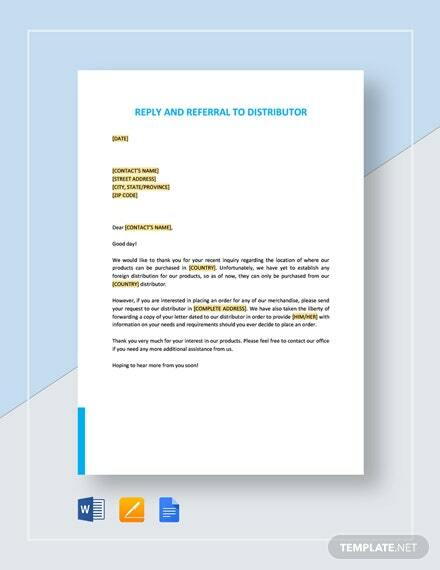 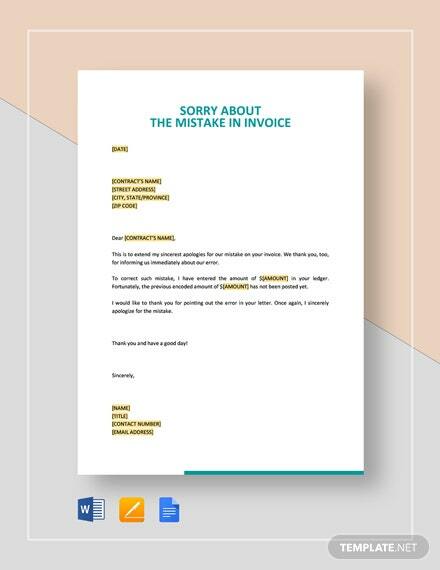 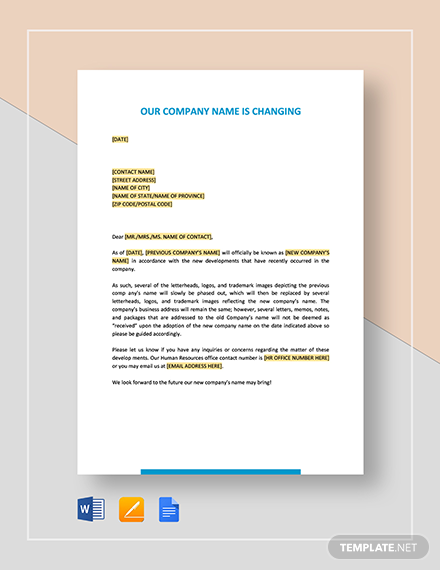 Lucky for you, we have this Sorry About the +More Mistake in Invoice template for your use in making a sincere effort for your mistake in an invoice sent to a customer. 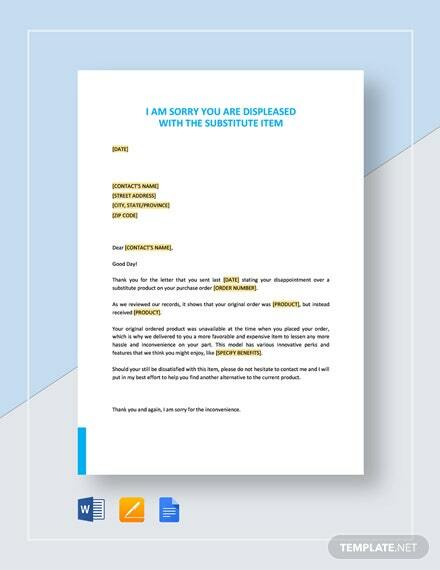 Be able to admit to your mistake and at the same time reassure your customer that there will be no repetition of the same mistake in the future. 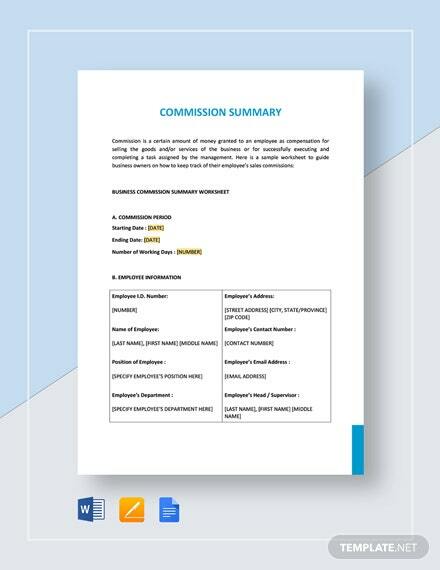 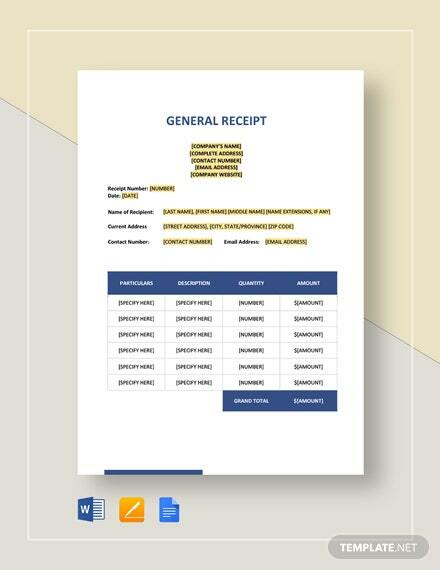 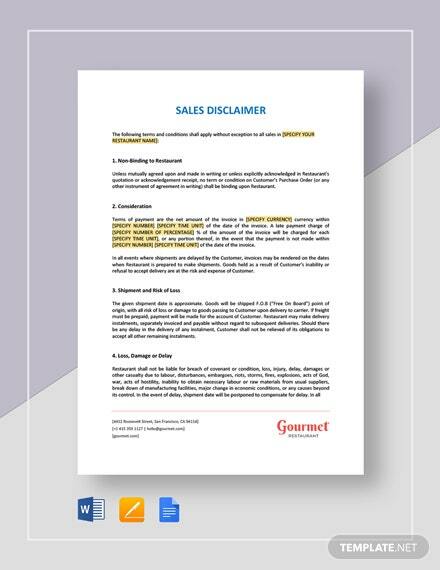 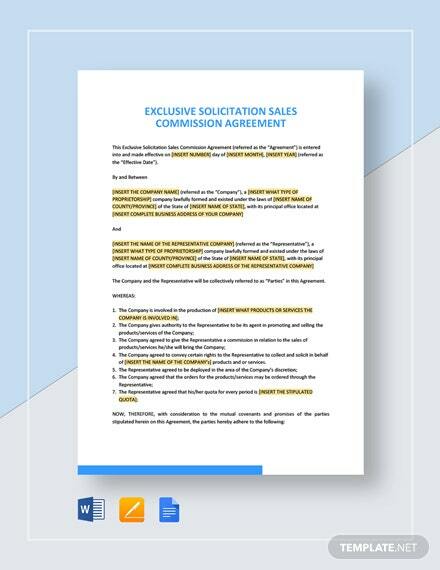 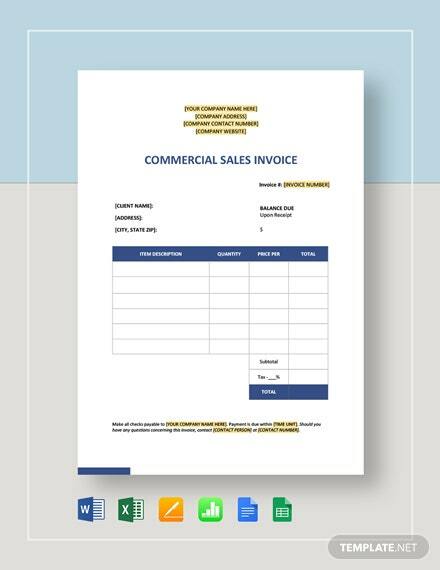 Download this document now and be able to iron out invoice mistake issues to avoid potentially damaging good business relationships.